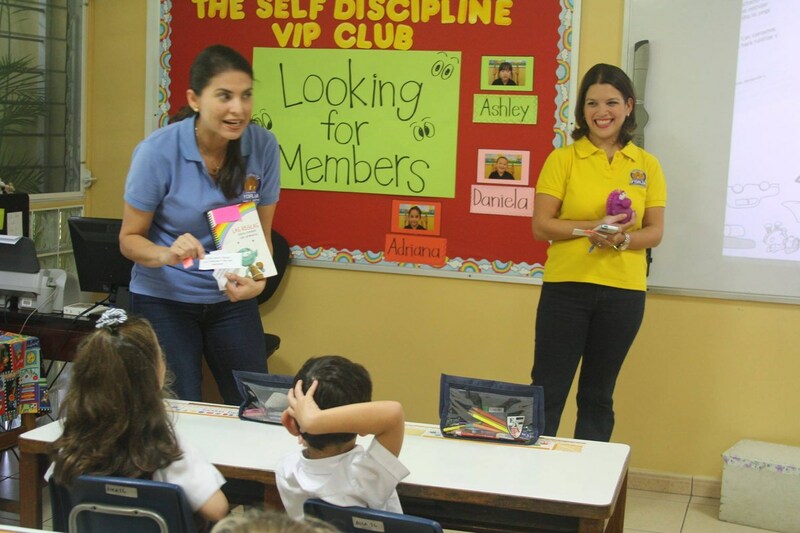 One of the elements in which Escuela Americana places the greatest emphasis and where many efforts are targeted is that of Values and Character Education. For many years EA has worked in a comprehensive program designed to reach this objective. Parents of the EA community have joined forces to create the “Character Building Program (CBP)/FORJA”.Through FORJA a not-for-profit organization that seeks to promote a more humane society through character education, parents come on average twice each month to talk and conduct hands-on activities with students about a specific moral value. The objective of CBP is to give support to children’s character education through the development of social skills and reinforcement of universal values like honesty, responsibility and fellowship. 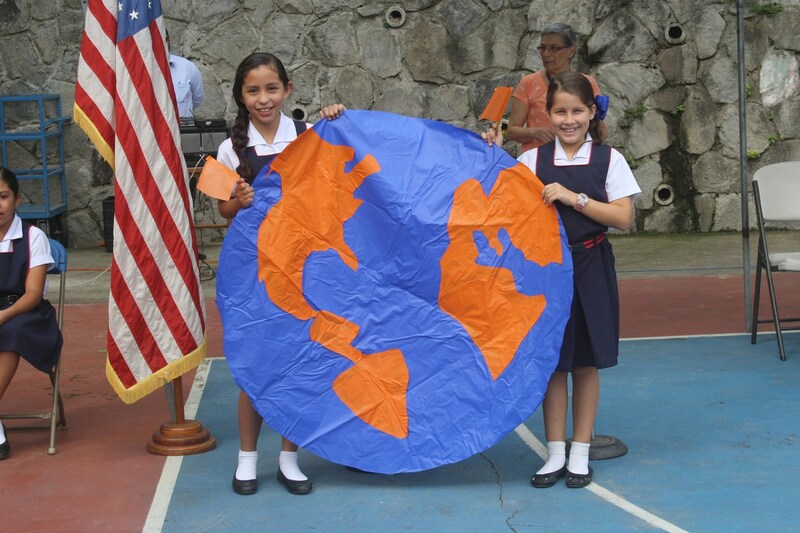 CBP is essential part of EA and is included in the K5 – 8th grade curriculum as part of the integral education for the EA student. The school believes parents are the principal role models on character education and a student’s home is the place to develop good habits, social skills and moral values. The PARENT-SCHOOL-CHILD support system is what makes our program unique and successful, since parents are the main teachers of values and at school, children continue to get reinforcement on character traits that they learn at home as well as through their counselors, teachers and volunteer parents. The end product and our greatest objective are to educate our students through the heart, mind and soul with the essential support from home. EA has developed a set of six CORE VALUES that guide our community and it’s interactions among its members. 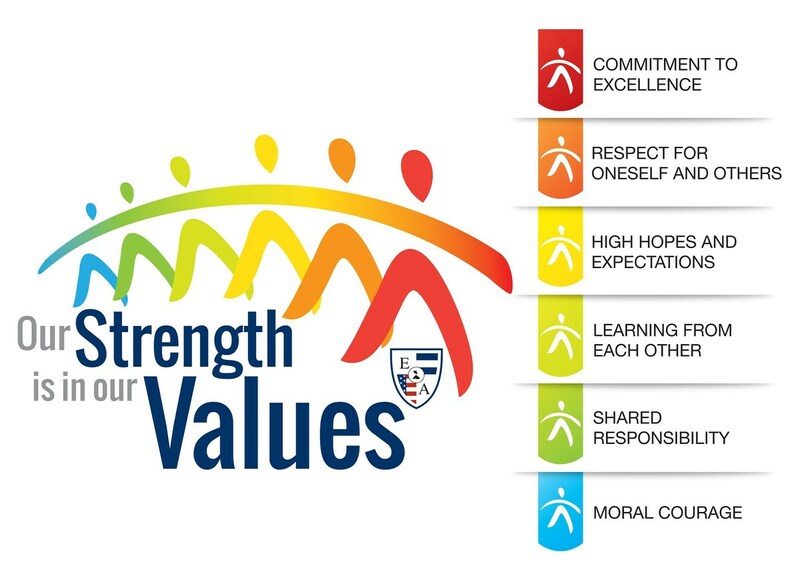 EA also guides its actions through its motto: OUR STRENGTH IS IN OUR VALUES – which summarizes EA’s responsibility to have a Community where values are an essential and to foster in its students a commitment to active citizenship, responsible leadership and service to others. Through our Character Building Program, we reinforce Escuela Americana’s core values and students learn about these character traits: respect, responsibility, kindness, honesty, fairness, and courage. Our “whole child” approach is supported by our discipline system where we look to empower students to be responsible for their behavior and to solve problems by making good choices. Each month the value is displayed in bulletin boards (hallways and classrooms). The first week of the month the Counselors give a lesson to each section of their grade levels on the Value of the Month. At least once a month, Fundación FORJA volunteer mothers come to each section to teach the Character Building Program lessons. CITIZENSHIP ASSEMBLIES– To support and recognize character and values amongst students, 4 Citizenship Assemblies are held during the school year for 3rd, 4th, and 5th grade. The class hosting the Assembly prepares a play or song about the virtue of the month. 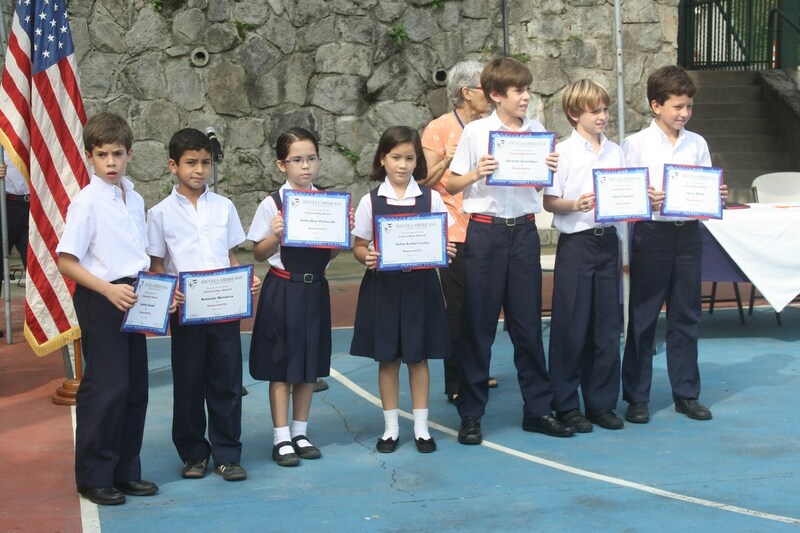 Teachers select two students in each section to receive the Citizenship Award for the Value of the Month. Middle School Advisory Classes support the CBP (Character Building Program) presentations guided by EA Parents through Fundación FORJA Volunteer Parents. In support of the school’s Mission, MS receives the collaboration of a group of committed parent members from the Middle School CBP- Character Education Program. As in previous years, CBP lessons continued to reinforce the core values listed in the Code of Conduct. When students reach Upper School all values that have been learned through their Lower and Middle School years are put into practice through real life experiences. 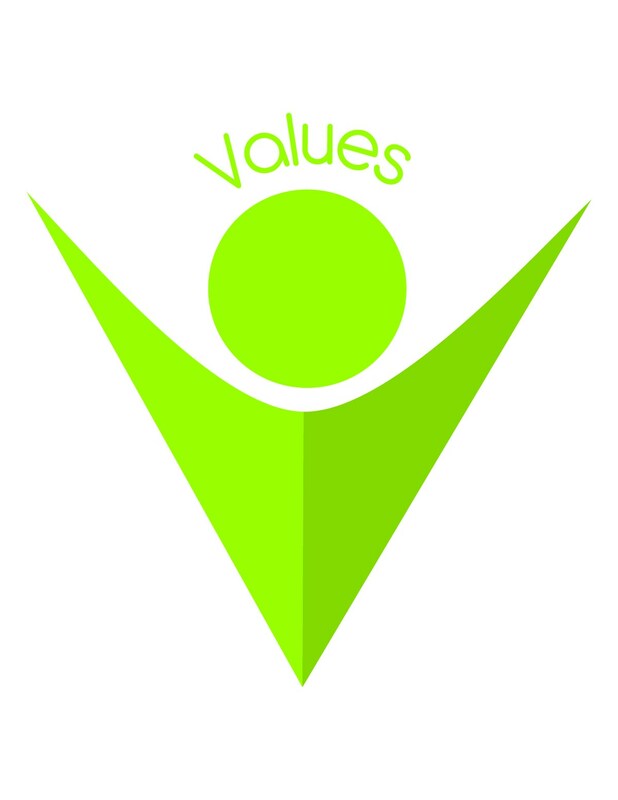 This is done through various organizations that promote our Core Values, through our Service Learning Program and though talks that reinforce values and leadership skills. Character education also entails different areas. We are devoting substantial time and resources to alcohol, tobacco and other drug awareness. Part of our drug education is supported by the Freedom from Chemical Dependency organization (FCD). This year, MS students were surveyed by FCD to obtain information on their knowledge and exposure to drugs and alcohol outside school so that later on they can receive the appropriate and required information on drug prevention and refusal skills on how to prevent it. Parents of the EA community have joined forces with the Community of Concern program to create the “Character Building Program/CBP for parents”. Through FORJA, trained parents present two different talks during the school year based on the topics addressed to their children in school. The Community of Concern Program is partnership of parents, students, and the school community working together to encourage the prevention of alcohol, tobacco, and other drug use and from there grew into a focus on the promotion of healthy behaviors. The goal of keeping our children safe and healthy is one we all share; we can only be effective if we are working together. Parents working together with the school can identify strategies and create opportunities for better, healthier choices of our children.